The Cloward-Piven Strategy (known as “Coward Proven”) is alive and well in America today. It’s based on the teachings of Saul Alinsky, a communist/socialist, who wrote “Rules for Radicals” in 1971, and Reveille [for Radicals] in 1946. Alinsky is idolized by Hillary Clinton and Barack Obama; Hillary wrote her college thesis on his writings and Obama wrote about him in his books. A few years ago, The Washington Free Beacon reported that Alinsky had a greater influence on Hillary than was previously known. It obtained copies of letters exchanged between them from the archives of the Industrial Areas Foundation, a community organizer training center founded by Alinsky and housed at the University of Texas in Austin. Clinton met with Alinsky several times in 1968 while writing a Wellesley college thesis about his theory of community organizing. Clinton’s relationship with Alinsky, and her support for his philosophy, continued for several years after she entered Yale law school in 1969. According to Alinsky, eight levels of control must be achieved in order to transform a democratic republic or democracy into a Communist/Socialist State. Healthcare: The government must control healthcare. Once it does, it controls the people. Poverty: The government must increase the poverty level as much as possible. Poor people are easier to control and will not resist control if the government continues to provide everything for them to live. – The poverty rate stood at more than 15 percent for three consecutive years under Obama. – SIX million more people are in poverty under Obama than previously. – Obama has set the record for the largest number of Americans not working (more than 102 million) than at any time in U.S. history. He may claim that unemployment rates have dropped since his first years in office, but any drop since Obama entered office is due to workers leaving the work force and no longer being counted as unemployed. The rates don’t reflect new jobs being created, only more lost. – The number of unemployed Americans has increased to roughly 25 percent under Obama. It’s a known fact that the Department of Labor releases false information about the economy, employment, underemployment, and dependency on government subsidies. – Roughly 60 percent of Americans are fully employed under Obama; and the underemployed, marginally employed, and unemployed Americans represent 40 percent of the working-able population. Debt: Increase the national debt to an unsustainable level. An increased debt necessitates increasing taxes, which will produce more poverty. – Obama has the lowest average 1st Quarter GDP growth of any president in history. – The national debt is over $19.2 trillion, and climbing. According to www.whitehouse.gov, the total of all accumulated deficits under all U.S. presidents– combined– is $11.6 trillion through the end of 2014. – Compare these deficits to those incurred by Obama, it becomes clear that under Obama, more deficits were accrued in just six years than all prior years combined. And– this excludes the estimated more than $205 trillion in unfunded liabilities the federal government owes, much of which was accumulated under Obama. Gun Control: The government must remove citizens’ ability to defend themselves. Removing weapons from the hands of a free people is the surest way to create a police state. Welfare: The government must take control over every aspect of the people’s lives (Food, Housing, and Income). – For the first time in U.S. history, total welfare spending (excluding social security) reached $1 trillion in 2013. – Under Obama, a record number of people are on Medicaid (72 million— 1 out of 4 Americans) and Medicare (more than 47 million Americans). – In 2009, 31.9 million people received food stamp benefits. Within six years that number increased to 46 million— a 44 percent increase under Obama. 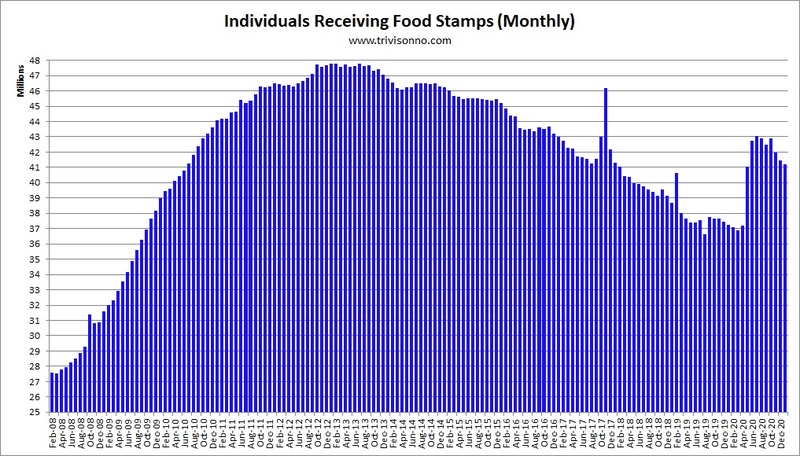 By January, 2015, food stamp recipients topped 46 million for 38 consecutive months. Now, nearly 50 million people are on food stamps. – Obama is requiring the poor to move to different housing or receive less subsidies. Education: The government must take control of all information being communicated to the public. It must control what people read, watch, and hear. It must take control of the public school system and what children learn. Religion: The government must remove any Christian belief in God from public places, the government, and public schools. Class Warfare: The government must crate division among the people; dividing them by skin color, education, and income. Division will cause more discontent, making it easier for the government to tax the wealthy to support more of the poor. – Under Obama, according to Reuters, Federal Reserve survey data evidences a disintegrating middle class. It specifically points to families in the middle fifth of the income scale who earn less and their net worth, which is lower now than before Obama took office. – Because of Obama, the American Middle Class is no longer the world’s richest. It only took six years for Obama to slash middle class jobs (including both white and blue collar jobs). History reveals that the “Useful” Leftist Idiots have destroyed every nation in which they have seized power. And they are succeeding in America at an alarming rate. Sadly, Hillary’s goal is to achieve all of these objectives, starting with #4, to eliminate as much as she can the Second Amendment. This entry was posted in Rescuing the Republic and tagged Cloward-Piven Strategy, Common Core, Coward Proven, gun control, Obamacare, poverty, Rules for Radicals, Second Amendment, welfare. Bookmark the permalink.